In a bitter, contentious debate, the United States Department of Transportation has rejected Norwegian Air’s application for a short-term exemption to fly its new Norwegian Air International (NAI) on trans-Atlantic routes to the U.S. The DOT said it will consider Norwegian’s formal application for a permit. Norwegian Air Shuttle, which already flies from Europe to the U.S., are not affected by the DOT’s decision. 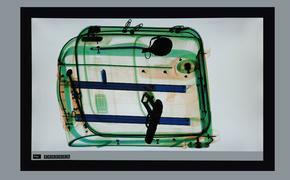 What is affected is NAI, the subsidiary that Norwegian Air set up to offer low-cost overseas flights. The subsidiary is to be based in Ireland. 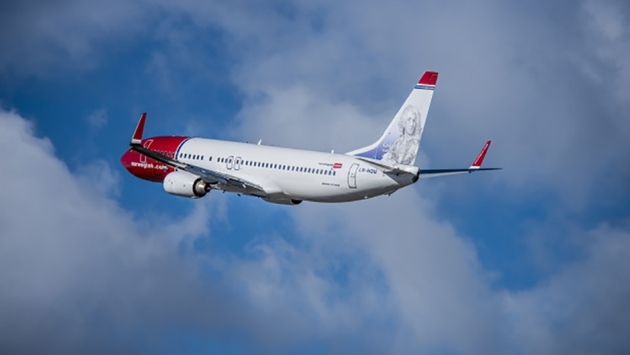 Norwegian has no interest in actually flying into or out of Dublin; the move, critics say, is seen as a “safe harbor” to take advantage of more favorable tax laws in Ireland and to circumvent labor laws in its home country of Norway. Norwegian took the high road in a statement. U.S. airlines and labor unions, however, took it as a victory – even if just a moral one for the moment. "The U.S. Department of Transportation took an important stand for fair competition today by denying Norwegian Air International's request for temporary authorization to fly to and from the United States," Lee Moak, president of the Air Line Pilots Association, said in a statement. "While today's decision is extremely significant, the DOT's work is not yet complete in making certain that NAI is not permitted to exploit international aviation policy and law to gain an unfair economic advantage over U.S. airlines. The DOT must take the next step and deny NAI's application for a foreign air carrier permit to serve U.S. markets." "The DOT's decision upholds decades of work by AFA and our colleagues across the globe to create opportunities for aviation workers while expanding business,” Sara Nelson, president of the Association of Flight Attendants, said in a statement.